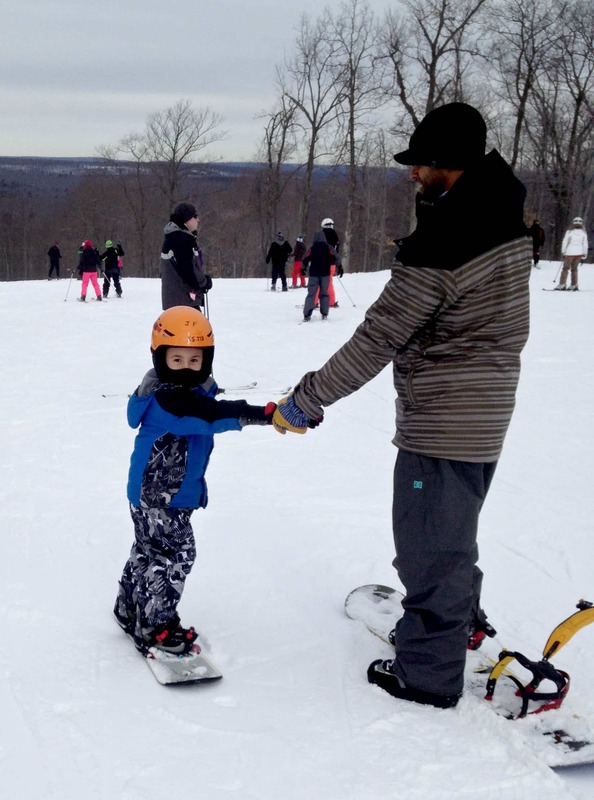 Looking for the perfect winter family vacation – a vacation that has something for everyone? 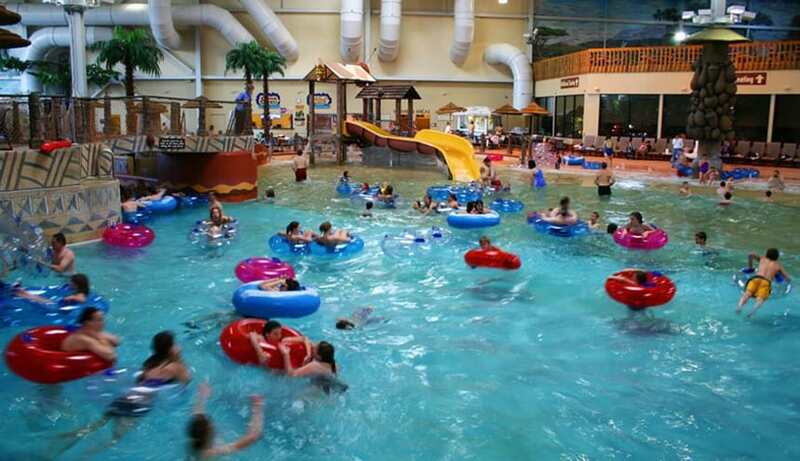 Kalahari Resorts in the Poconos is the answer! With the completion of phase 2 in March 2017, it will be home to America’s largest indoor waterpark and so much more! A couple years ago, my fiance, son and I took a vacation to the Poconos. It’s only a short drive for us so it’s the perfect vacation destination! My fiance is an avid snowboarder and my son had never been before so I thought it would be a fun trip! My son was instantly bit by the snowboarding bug. 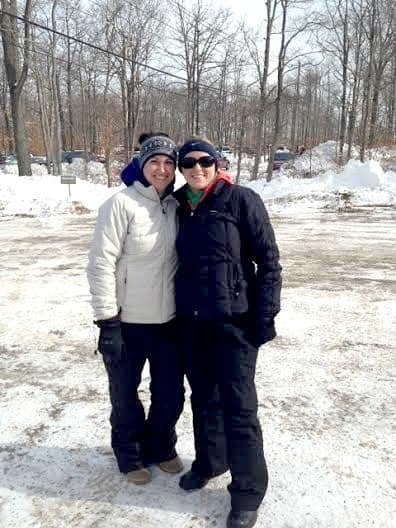 Me, not so much, although I will admit that the snow tubing was a blast. Thankfully, my best friend and her fiance (now husband) were there as well so she and I hung out in the lodge most of the day. 6-degree temperatures are not my thing either. Fast forward to today. We now have two kids (my best friend has a baby now too!) one of which is too young for snowboarding. That doesn’t stop my fiance and oldest son from wanting to head to the mountains every winter for a family vacation, though! So, what do you do when half the family loves winter sports, and the other half doesn’t or are incapable of participating?? 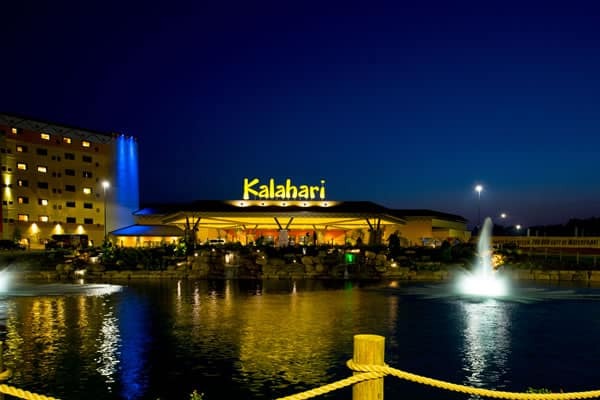 Enter Kalahari Resorts and Conventions in the Poconos! This is most definitely where we will be staying on our vacation this year! The resort has nearly 1,000 guest rooms, a workout center, and a luxury spa! There are also 3 on-site dining options! 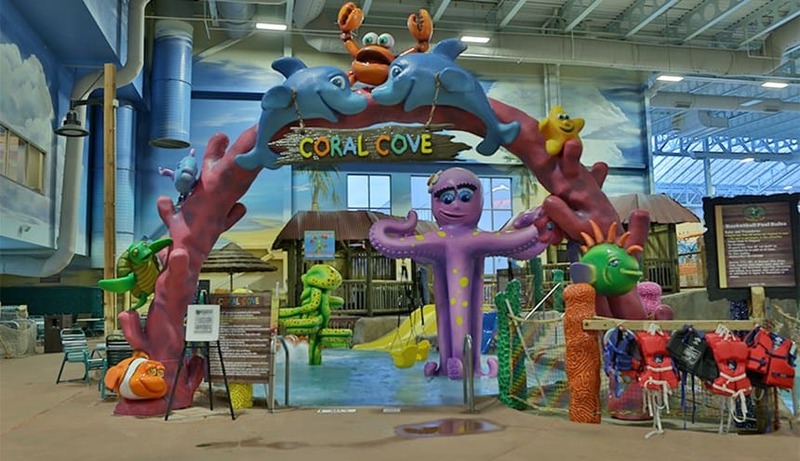 Kalahari Resorts has plenty of activities to keep everyone happy and busy all day long! 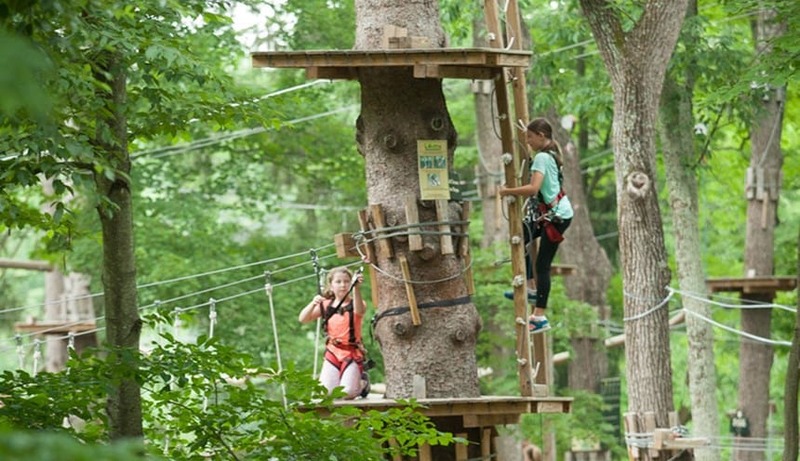 There is a huge family entertainment area where you can play miniature golf, laser tag, and arcade games or you can spend a few hours at the Gorilla Grove Treetop Outdoor Aerial Adventure Park! But the amenity that I’m looking forward to the most is the indoor water park! 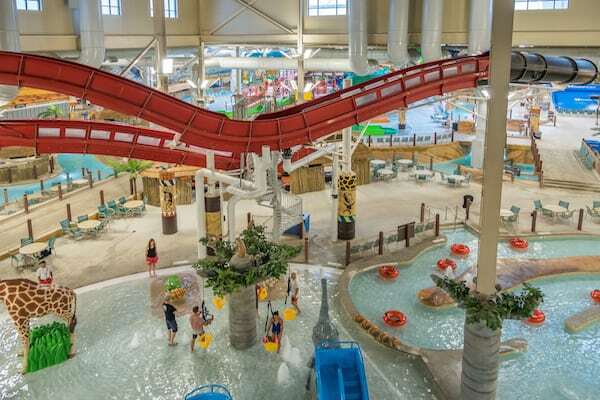 The second phase of Kalahari Resorts Waterpark will open in March this year, making it America’s largest indoor waterpark! They will have 8 new slides, an addition to the wave pool, an island cabana, and even a swim up bar! Check out these photos of some of the phase 2 attractions that are coming in March! 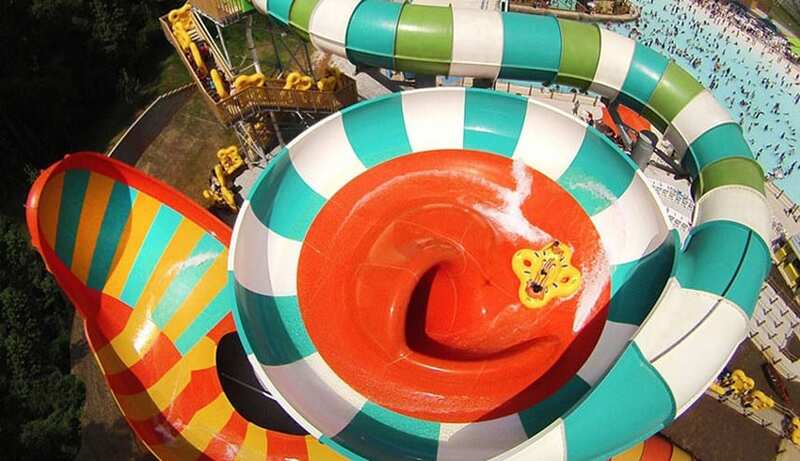 From thrilling new slides, to relaxing wave pools and lazy rivers, everyone in the family will love this water park! Even though the older boys love snowboarding, I have a feeling they will be spending more days at the resort than on the mountains this year! I think it will also be a lot easier to convince some other friends and their families to vacation there with us too! 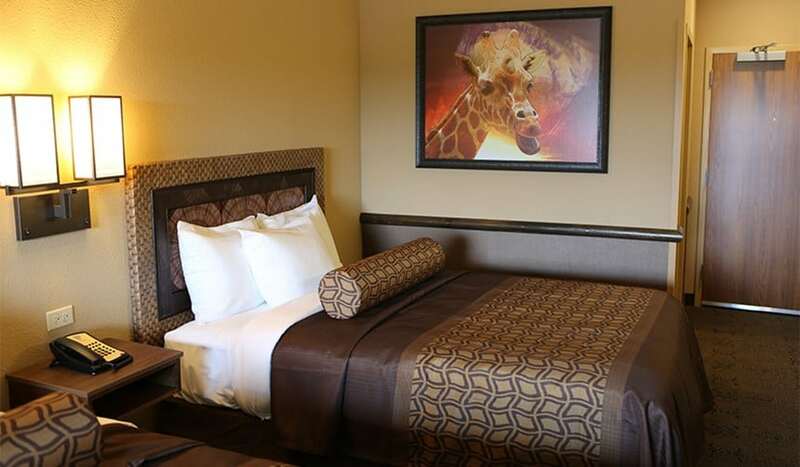 You can get all the details about Kalahari Resorts and Conventions in the Poconos and the new expansion on their website. 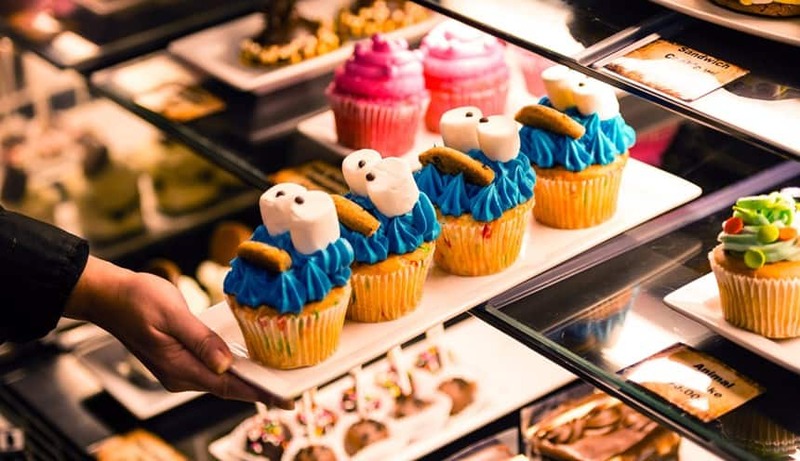 They also have locations in Sandusky, Ohio and Wisconsin Dells and will be opening a new location in Rock Round, Texas soon! Maybe we will see you there this winter too! This looks like so much fun!! We are a days drive from the Poconos. I would love to visit here. Doesn’t it! e are about 4 hours away. My fiance and son LOVE snowboarding, but this is so much more my thing!